LinkedIn, which has been recently acquired by Microsoft, takes a clue from Facebook and Periscope and is planning to roll out a video streaming service. The videos are being tested with a restricted audiences of LinkedIn ‘influencers’ for now. 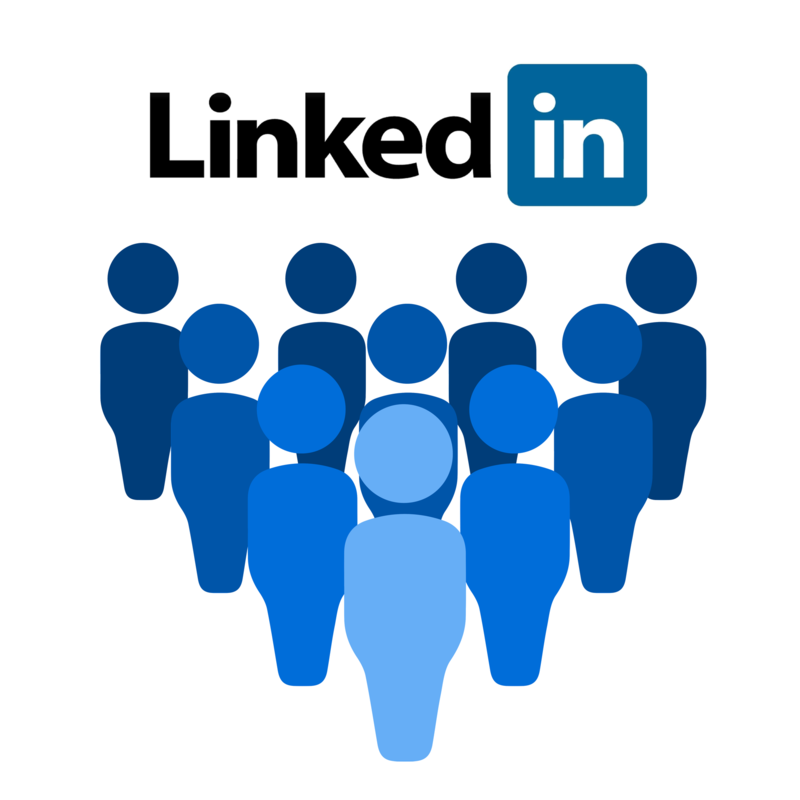 Jonathan (Jasper) Sherman-Presser, senior product manager at LinkedIn has announced in a blog that LinkedIn has reached out to about 500 ‘influencers’ to share their thoughts on trending professional topics and news through video. These videos are going to come in a short format of 30 seconds like Twitter. Digital video-streaming has increased tremendously in recent times with increasing penetration of smartphones and growing mobile data speeds from 3G, 4G to 5G. YouTube being the world’s second most visited site according to Alexa, digital content revenues are expected to exceed by $180 billion by next year according to Juniper Research.